Most people don’t realize that moving out of state might mean letting go of their plants. The prized rose bushes, the succulents that took a painstakingly long time to grow, the herbs sitting on your window sill – they could be scrutinized at state lines. Here’s why some plants can’t be taken across state lines – and how to plan accordingly. 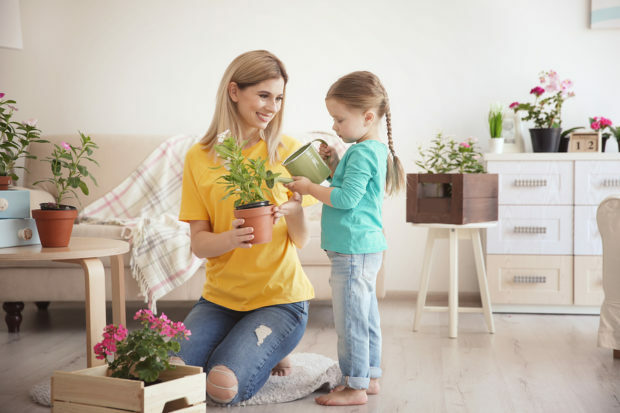 The placement of household plants may seem like much ado about nothing, but there are strict state and federal regulations regarding their movement across particular state lines. There are significant considerations to be taken when plants cross state lines, including disease outbreak and insect infestation. States that rely heavily on a crop for revenue – potatoes in Idaho, citrus in California, corn in Minnesota – will fervently protect their land with strict plant regulations. Add a few things to your moving checklist to ensure that your plants will travel with you. A number of federal entities, including the USDA, have outlined laws for transporting plants. There is even a Plant Protection and Quarantine Program. If you’re moving to the U.S. from another country or shipping your plants, there’s an entire alternative set of criteria to contend with. 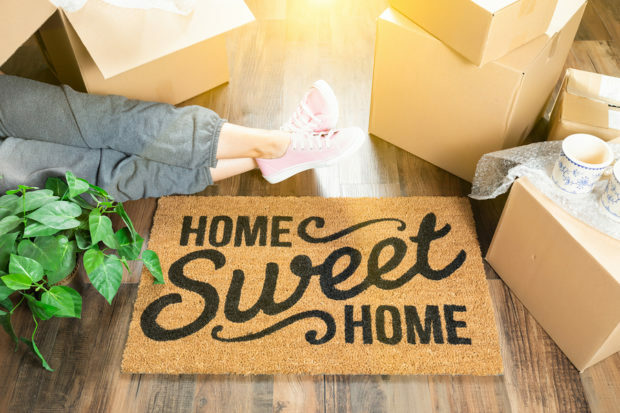 If you’re moving from one state to another, you’ll need to research the state guidelines at the Department of Agriculture or the Department of Natural Resources. Whether you’re driving through a state or staying there, there are potential obstacles. If you’re having trouble finding information for your desired state, contact your current state’s Department of Agriculture. They can provide guidance and point you toward helpful resources. Before moving your plants, it’s important to be aware of possible infestations. Be sure to check on gypsy moths, as the USDA regulations require an inspection if you’re moving from a state with gypsy moths to a state without them. There are a few decisions to make if the states you are visiting have strict criteria on the plants it allows. Ask yourself whether you really want to move the restricted plant. If it is prohibited or you live in a quarantined area, it will not be an option to take your plant with you and attempting it may leave you with hefty fines. For instance, citrus plants are heavily regulated and often can’t be moved from their current county. It may be best to gift prohibited plants to a friend or family member with a green thumb. Follow the state’s guidelines for preparing them for the move. You may need to change the soil, quarantine them or get them inspected by an official prior to departure. Make sure to give yourself enough time to get the plants ready for transport. You may also have to contact your state’s Department of Agriculture to arrange for an inspection. Plan ahead and pack plants so that they are easily accessible. Your plants may need to be inspected and declared at the state border, so keep them readily available. The best spot is in a tightly packed box in the back floorboard of your car. To avoid the fuss of inspections at state lines, look into shipping the plant. They still must meet certain regulations, but it may be worth looking into. 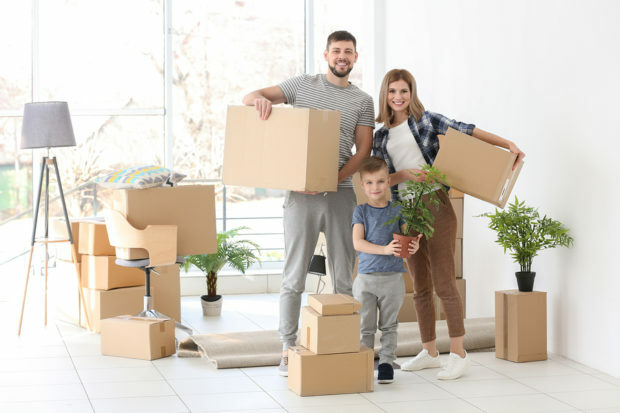 You can also hire professional movers to pack up your plants, but keep in mind that some moving companies don’t handle greenery as the regulations can be difficult to surpass. It may sound like a lot of trouble for nothing, but transporting plants is serious business – not only for local economies, but for the general health of an area’s ecosystem as well. For more tips on moving plants, check out our post on safely packing plants.